The city is considering a $325,000 settlement resulting from a use-of-force case that left a young man dead. A Tallahassee Police Officer shot and killed 18-year-old Duane Strong in May of 2014. The incident happened when police responded to shots fired in the parking lot of Cheeks Lounge on West Tennessee Street. Strong was in his car when officers arrived. City documents indicate Strong attempted to drive out of the parking lot while officers called for him to stop. Officials say Strong appeared to drive directly toward an officer standing in the parking lot’s exit, and that officer feared for his life and fired at strong. Strong’s car rolled on before crashing. Strong ultimately died from the officer’s single shot. A Grand Jury found the officer's actions lawful and justifiable. Strong’s family filed a civil suit in 2015 and all parties in the case have agreed to a settlement subject to the City Commission’s approval. The city is scheduled to take up the issue during its regular commission meeting next week. Deputy City Manager Reese Goad says starting Friday, utility customers will pay less for power, thanks to lower fuel prices. 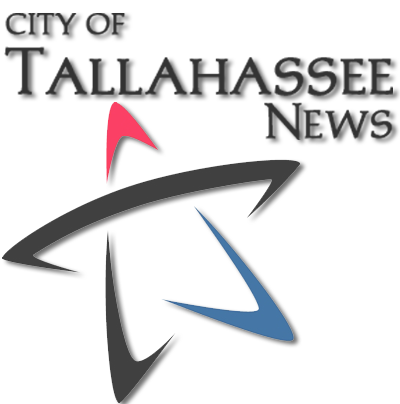 Tallahassee residents can learn about green communities at the Sustainable YOU Conference this week.